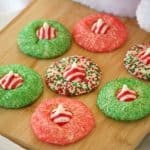 Peppermint Blossom Cookies – a simple peppermint sugar cookie rolled in colored sugar or mulit-colored nonpareils with a Hershey’s Peppermint Kiss. Welcome to Day 6 of our 12 Days of Cookies. This post contains an affiliate link(s). *Please see below. So, here we are with some Peppermint Blossoms. Yes, it should be Day 7, but I was busy finishing up some other work yesterday and it became dark before I could take cookie pictures, so I scrapped it. Look for two days in one this week, but I’m not sure which day it will be. So, the family’s been excited that I’ve been making all of these cookies. Kurt (my husband), has been especially happy because he LOVES to have a few cookies with a glass of milk and would do so every night if he could. He much prefers them to be peanut butter cookies, but will snack on almost any kind, except cookies with candy on top of them. So, both he and Cameron are on the couch watching the Patriots game earlier today. Kurt asked what I was doing and I told him I was making cookies for today’s post. I’d told him yes. He’s such a nut. He asked me that because there have been some cookies they haven’t been allowed to touch for a few days because I hadn’t yet taken the pictures. I adapted this from my Fannie Farmer Cookbook, Thirteenth Edition for these Peppermint Blossom Cookies. 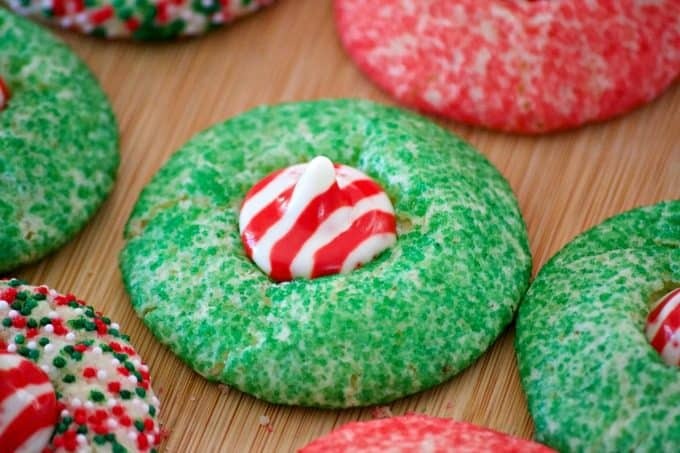 Take a look at this short Peppermint Blossom Cookies Video! 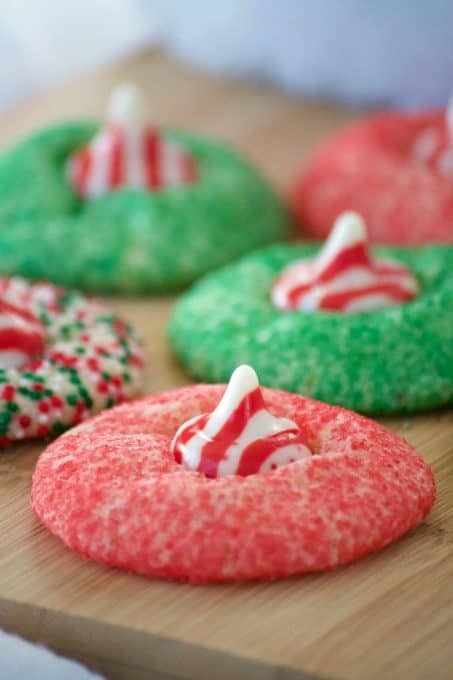 These Peppermint Blossom Cookies are a simple peppermint sugar cookie rolled in colored sugar and mulit-colored nonpareils with a Hershey's Peppermint Kiss. Unwrap 36 of the peppermint kisses, place into a bowl and put into the freezer. This will help them hold their shape better when placed onto the warm cookie. Preheat the oven to 350 degrees F. and prepare a baking sheet by lining it with parchment. Cream the butter and sugar together until light, about 3 minutes in the bowl of an electric mixer. 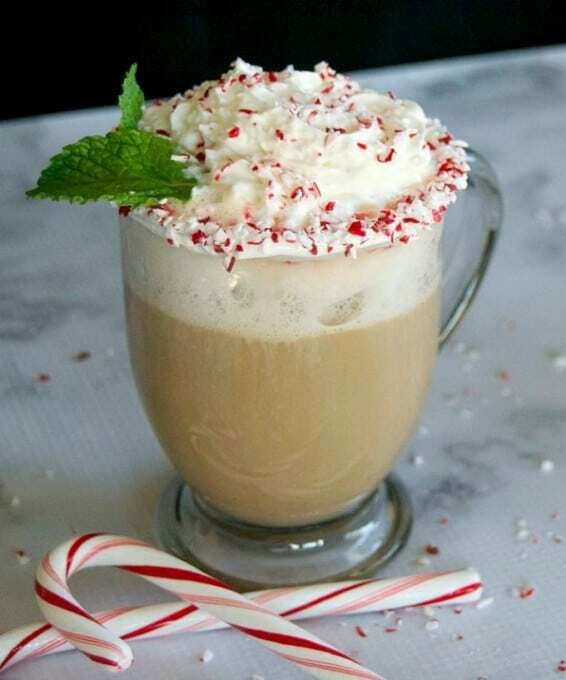 Mix in the egg, peppermint and milk. In a small bowl, whisk together the flour, salt and baking powder. add the flour mixture to the we ingredients and mix until well combined. Using tablespoons full of dough, roll into balls. Roll each ball into the colored sugars or nonpareils. Place onto prepared baking sheet about 2 inches apart. Allow cookies to cool on the baking sheet for one minute. 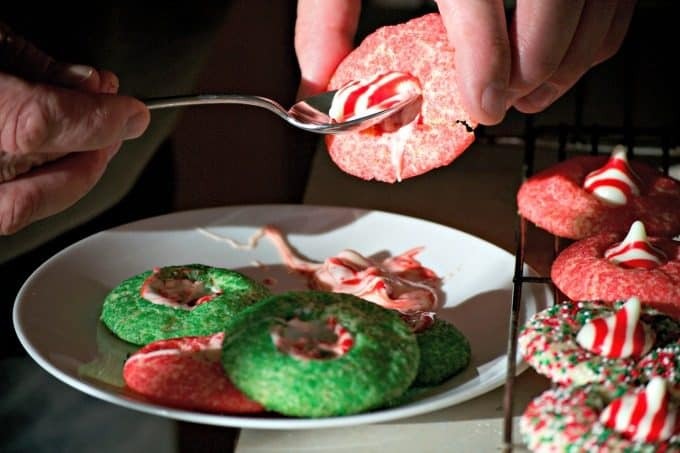 Place a peppermint kiss into the middle of each cookie and move to wire cooling rack to cool and set. 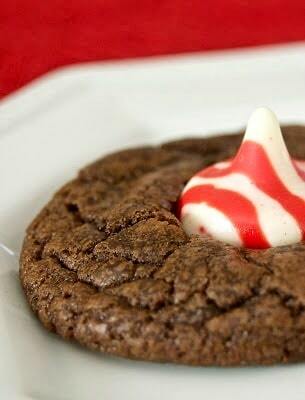 The peppermint kisses melt VERY easily, so allow the cookies to cool just slightly before adding them to the cookies. 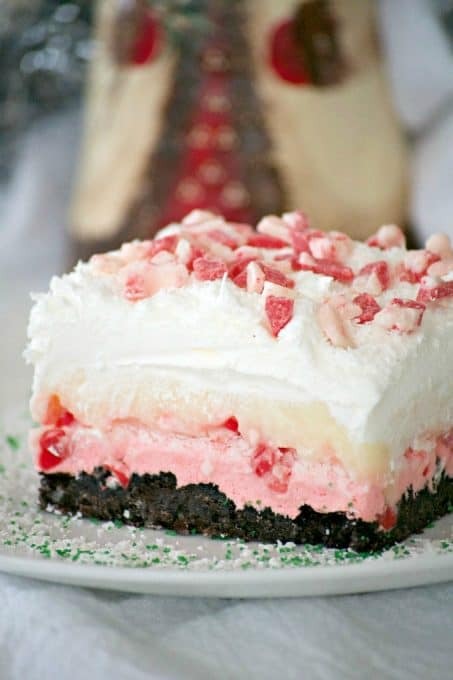 Peppermint Marshmallows from Wanna Come With? 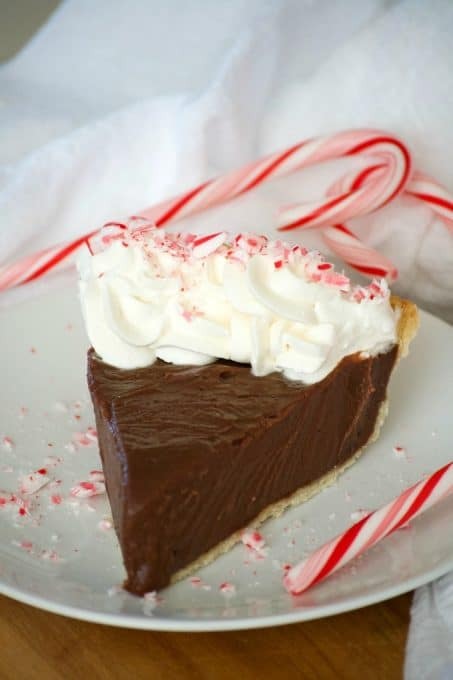 Watch these videos and get more ideas for Christmas cookies! I want you to know, I made these at 1 am and I was so excited, but it seems god has abandoned me in my time of need and my cookies look like puddles of melted cheese coated in sugar.